We are happy you are interested in membership camping with RPI. RPI memberships are designed to enhance your membership with one of our affiliated resorts. 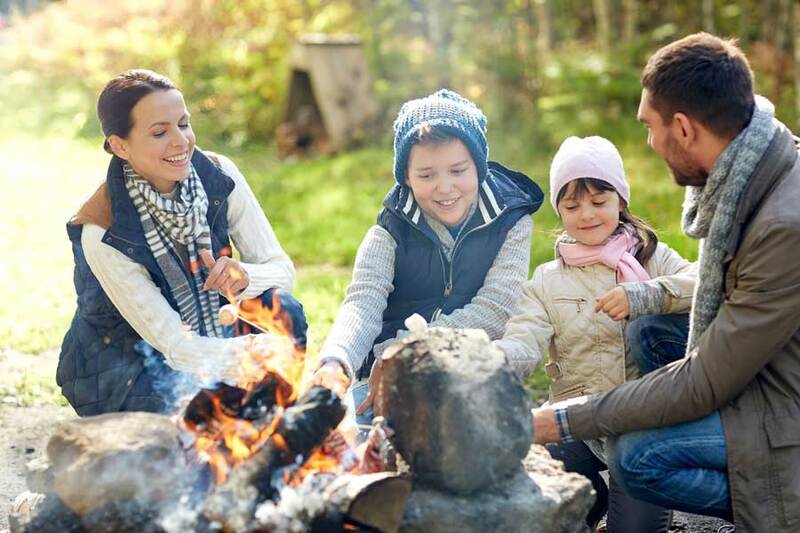 Our benefits include reciprocal access to other member resorts as well as discounts at participating campgrounds located across the U.S. and Canada. Plus, with higher membership levels, we offer many non-camping travel benefits as well. Membership in RPI can only be purchased through our affiliated RV resorts. Resorts are not owned or operated by RPI, and since pricing varies depending on the resort and the benefits that they offer, we do not provide pricing online. For information on becoming a member contact one of the resorts listed on this page for information on how to join. The links will take you to information on each resort. Are you already a member of a resort? Would you like to be put in touch with resorts in your area to learn about membership? I authorize RPI to share my contact information with RPI affiliated resorts to provide me with information on membership.